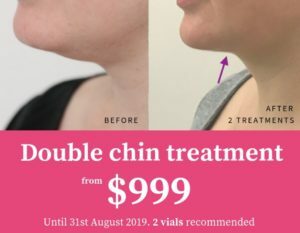 Home > Cityskin is looking for a double chin model! If you are interested in being our model please fill in your details in the form below. Please don’t call – we will get in touch with you if you have been selected.